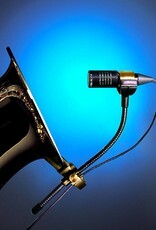 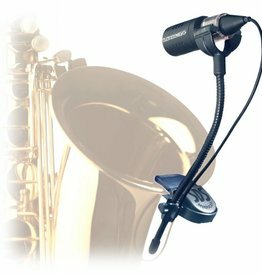 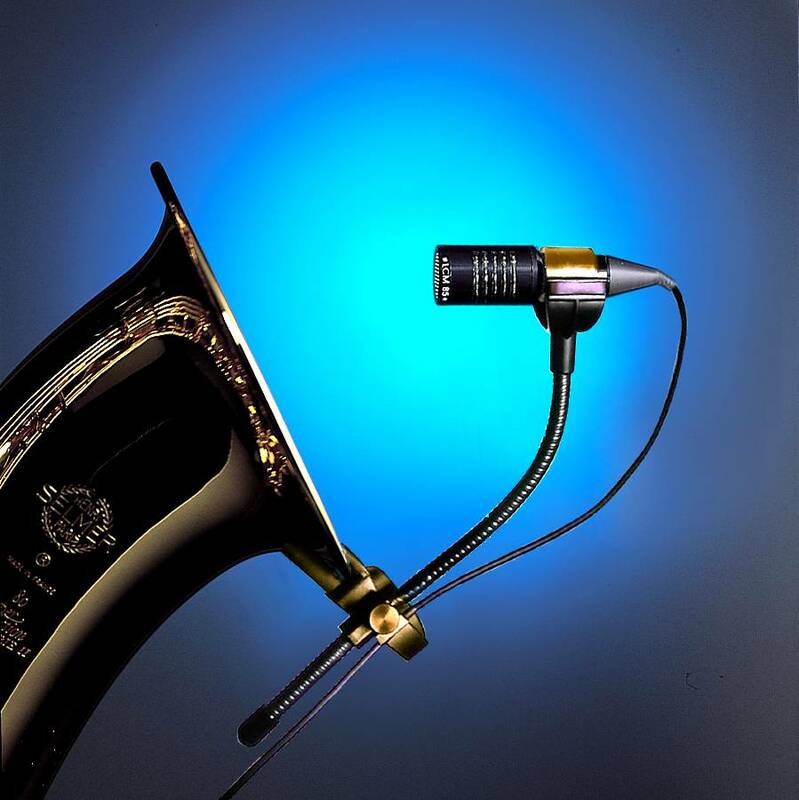 This mic can be used for different sorts of wind & brass instruments such as sax, trombone, tuba, horn, euphonium. 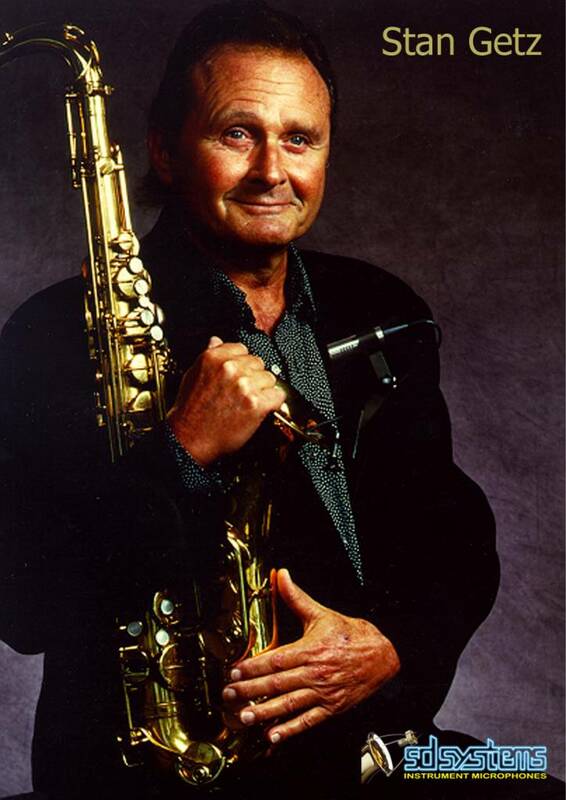 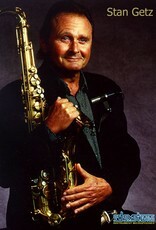 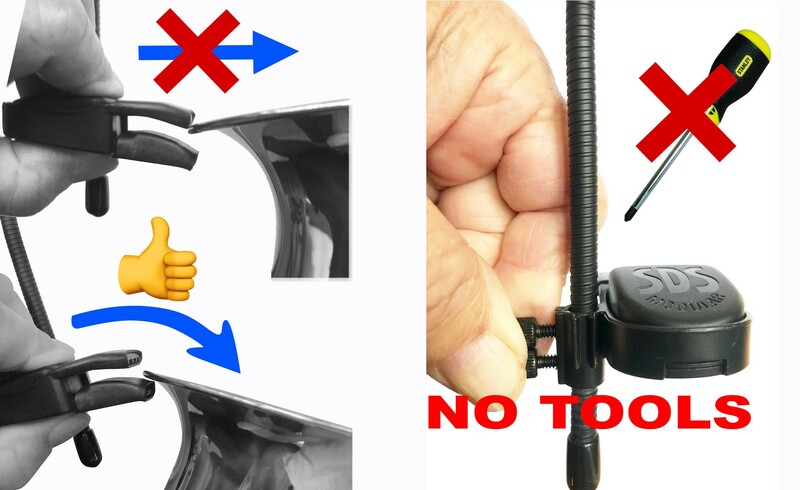 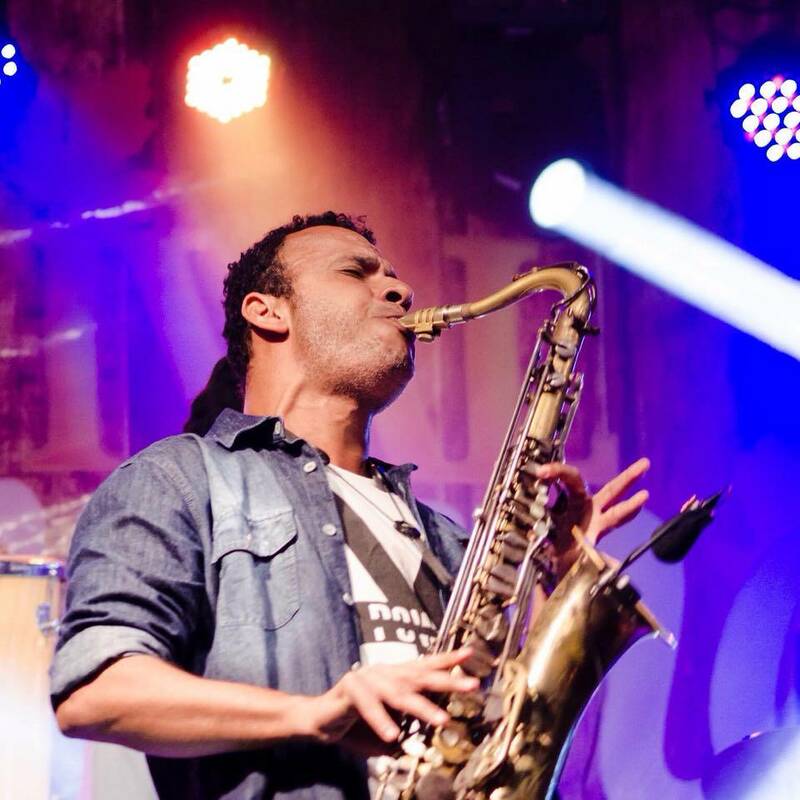 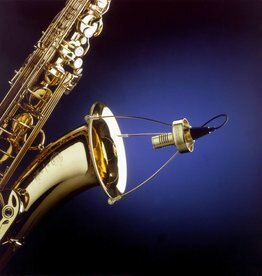 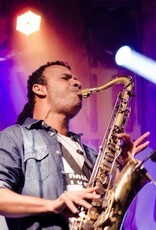 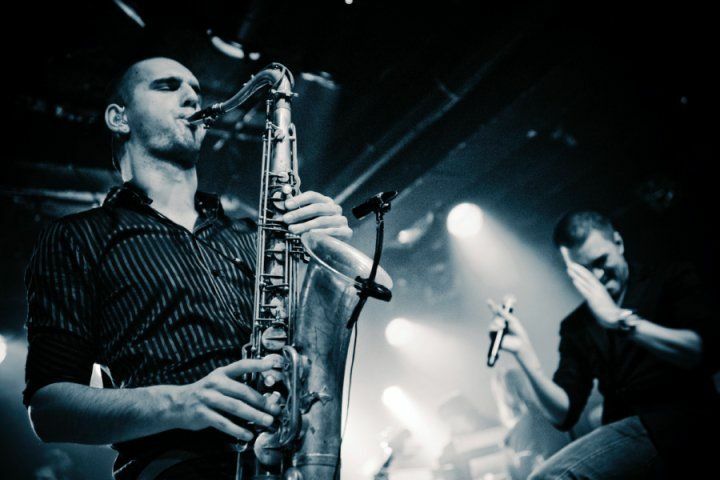 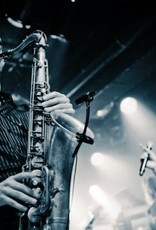 It can be precisely positioned the way you prefer, on sax for example: further from the bell towards your left hand keys, giving more sound from the upper side of the saxophone which is perfect for classical music. 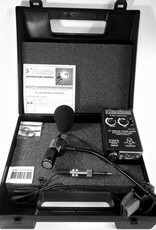 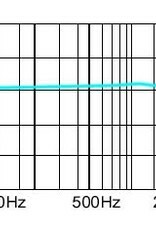 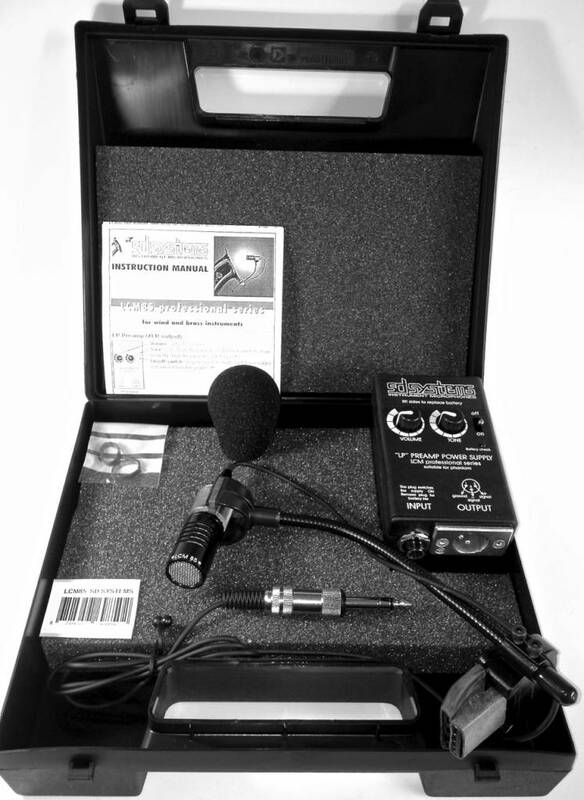 The mic element itself has the same characteristics and specifications as the LCM89. 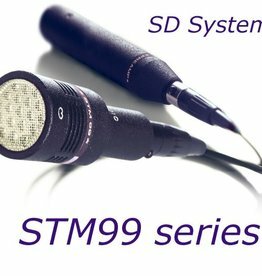 All mics are modular systems, so it is possible to combine a LDM94 element with the 85 clamps in case you prefer a dynamic element. 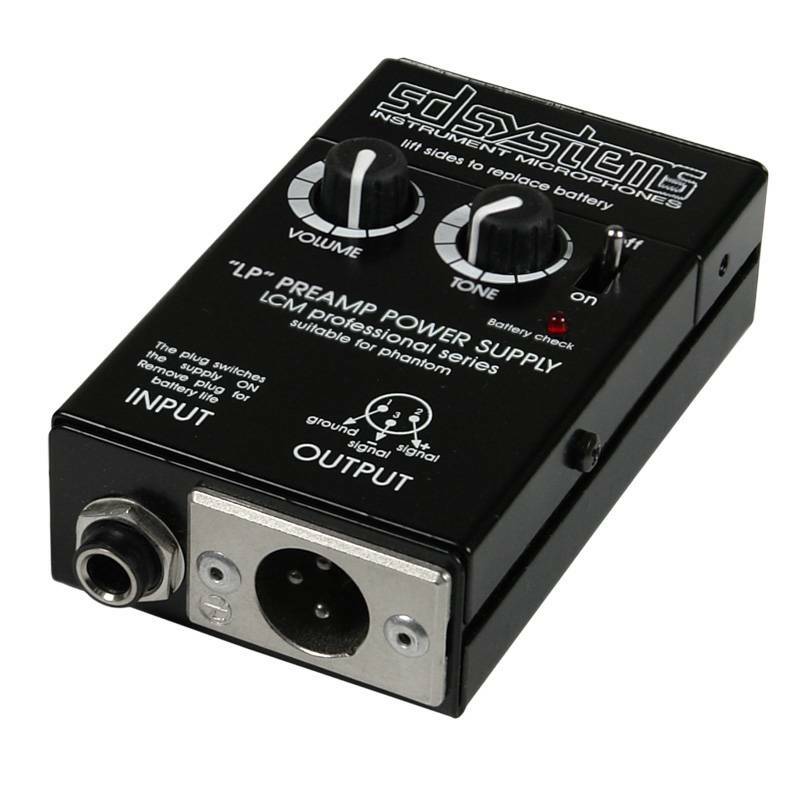 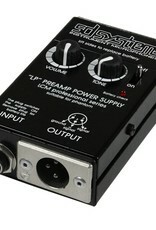 our LP preamp Standard is included.